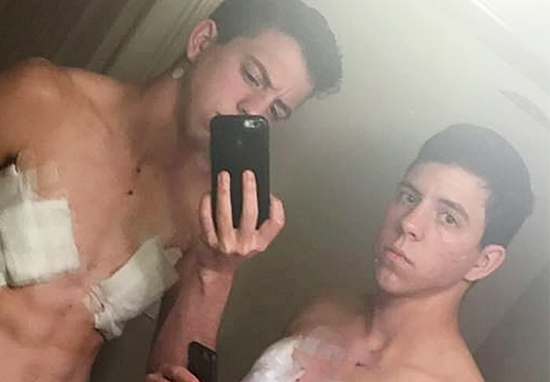 Identical twins who were assigned female at birth have now both come out as transgender. 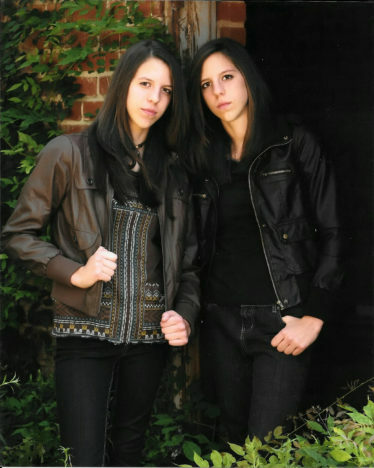 The 23-year-old siblings from Baltimore, Maryland, US, were born as Jaclyn and Jennifer Grafe in June 1995, but now go by the names Jack and Jace. Growing up within a conservative Christian family, both Jack and Jace would cry themselves to sleep at night due to knowing they’d been assigned the wrong gender. For a long time, they even kept their gender identity secret from one another. Both siblings are criminal justice graduates working within law enforcement, and came out as transgender at the age of 18. They’re now going through their transition together. 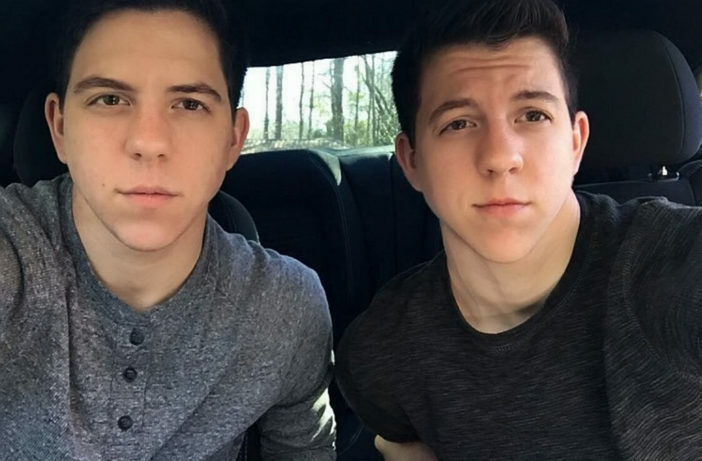 The twins, who now live in Monroe, Georgia, began taking testosterone back in April 2017 in order to grow facial hair. They both underwent chest surgery in August 2018. When we came out, it was to our whole family – mum, dad and our older sister. At work I have had my fair share of people calling me a ‘sh*t’ – she, he, it. Usually they just don’t understand. People still refer to us as female. Whenever I hear ‘she’ or ‘her’ it is like a kick in the stomach. There are times when I wish I was just born – and I don’t mean this in a negative way – but ‘normal’, and that I was biologically male. Honestly, the twin thing has helped. If I was to go back to when I was 15 or 16 I would never think in a million years that I would have got to this point. It was a fantasy and I always wished it was going to happen but I wasn’t brave enough. I didn’t have the guts. Being a twin means I don’t feel alone. Somebody else is experiencing the exact same things as I am going through and that made me stronger. 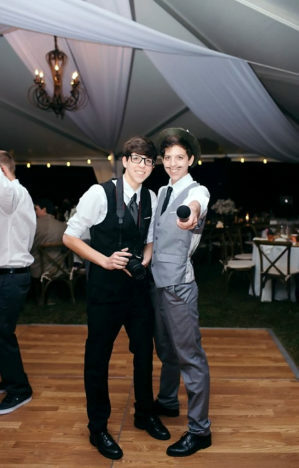 As of September 29, Jack and Jace both had their genders officially recognised as male and have now been permitted to change the gender marker on their respective driving licenses. Hopefully Jack and Jace’s story will inspire others who are reading to take courage in becoming who they really are.